PESHAWAR -- Pakistan's new government has set its sights on enforcing a ban on corporal punishment, a widely accepted practice in schools and other educational institutions across the country. Teachers often apply harsh physical punishment to ensure discipline or to improve students' performance in classrooms. "Prime Minister Imran Khan has [approved a] ban on corporal punishment in schools," Federal Information Minister Fawad Chaudhry said at a September 5 news conference after a cabinet meeting. A new task force headed by Federal Minister for Education Shafqat Mahmood is planning to revamp the education system and ensure the quality of the curriculum, according to Chaudhry. Previous bans on corporal punishment in schools by provincial governments and assemblies have faced implementation issues. In February 2017, the Sindh Provincial Assembly passed a bill banning corporal punishment of students and any kind of humiliating treatment and abuse by teachers or educators, as well as bullying by fellow students, and in January authorities in Punjab Province issued a notification banning corporal punishment in educational institutions in the province. "Only Sindh Province has enacted a legislation banning corporal punishment in educational institutions, which should be practiced at both provincial and the federal levels," Imran Takkar, a Peshawar-based child rights activist, told Pakistan Forward. Section 89 of the Pakistan Penal Code, which allows only moderate penalties for corporal punishment, must be repealed, he said, adding that such penalties "should be 6 years' imprisonment as well as a Rs. 50,000 [$405] fine as mentioned in the Khyber Pakhtunkhwa [KP] Child Protection and Welfare Act." Schools and provincial education departments must work on classroom management and child-friendly schooling concepts to encourage children, Takkar said. "Schools should identify the problems faced by children through consultations in parent-teacher meetings," he added. Corporal punishment is among the reasons why hundreds of thousands of children in KP and other parts of the country are not attending school. 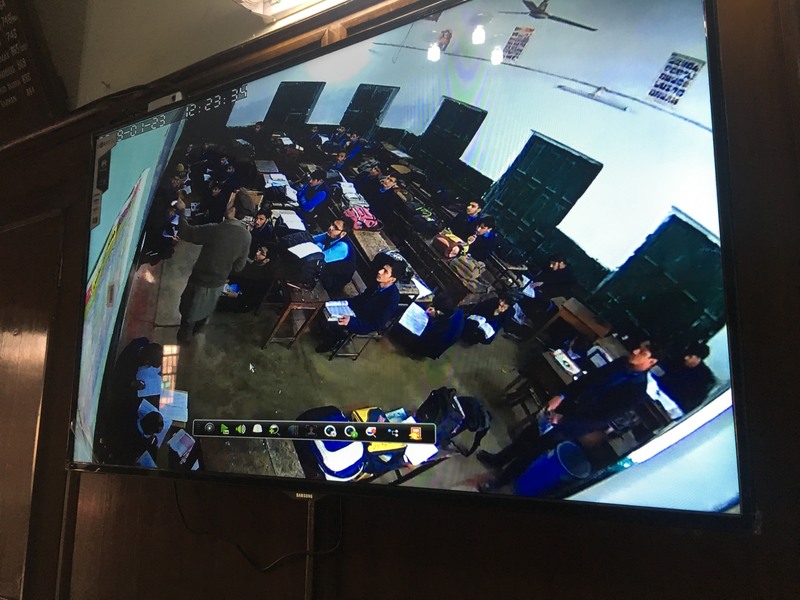 In some cases, police have arrested teachers in Chitral, Lahore, Peshawar and other cities after videos showing child abuse appeared on social media. "I discontinued my studies after fourth grade because of the insulting punishments introduced by our teachers," Kalim Khan, a 22-year-old auto-workshop assistant from suburban Peshawar, told Pakistan Forward. His parents wanted him to continue his studies, but abuse and physical punishment by teachers thwarted him, he said. "The federal government, including the education department, must ensure no student is abused or humiliated, especially at government-run schools, where corporal punishment is a common practice," said Khan. 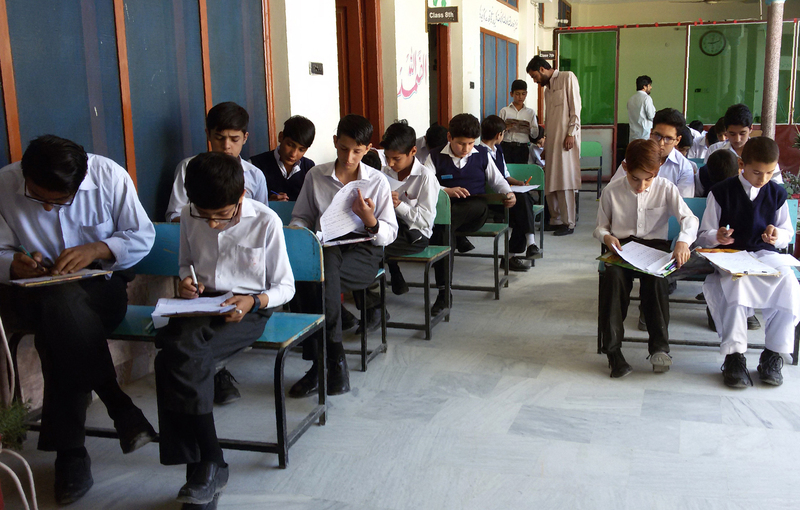 The situation has improved for students to some extent. Schools and colleges and even seminaries are avoiding corporal punishment. "We don't believe in punishing or insulting students, but we encourage them politely to continue learning about religion as well as about modern education," Suleman Ahmad, a 28-year-old seminary teacher from Peshawar, told Pakistan Forward. Seminaries do not want children to give up, and that is why more students are coming to study the Koran and teachings of Islam, he said. In addition to corporal punishment, parents in Pakistan have set their sights in the practice of "fooling," a local term for bullying and hazing of newcomers at colleges and other educational institutions. In September, several parents approached the police to go after older students who harassed and insulted their children, saying it sets back education. 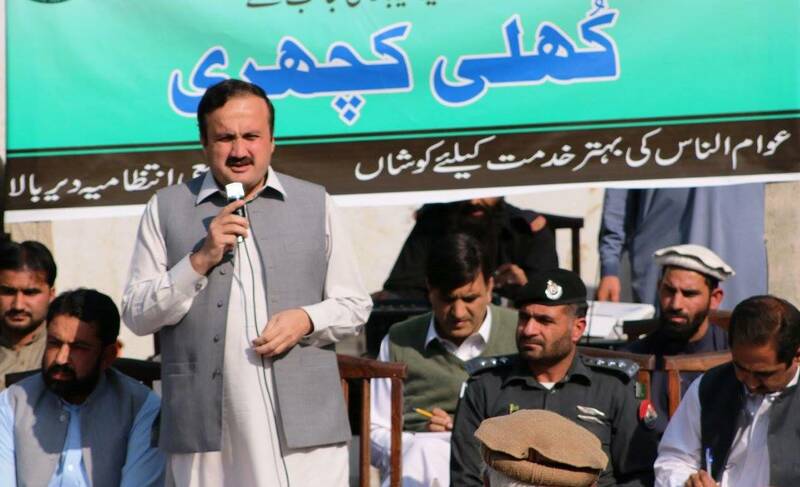 "We have written to the heads of all the educational institutions to keep a check on any misbehaviour, insult or abuse of any student by their seniors in the name of 'fooling' as many of the parents have approached the police to denounce the practice," Capital City Police Officer Peshawar Qazi Jamil ur Rehman told Pakistan Forward. Like corporal punishment, 'fooling' is one of the major factors in dissuading students from furthering their studies, he said. "The letters were sent by parents after some bullying videos of students and children being insulted and physically abused by their fellow students went viral and the family filed cases against the families of children involved in harassment of young students," Rehman said. The cameras will improve security and ensure quality of education in compliance with government guidelines, administrators say. The open court initiative addresses residents' grievances and provides immediate solutions to community concerns, officials say.